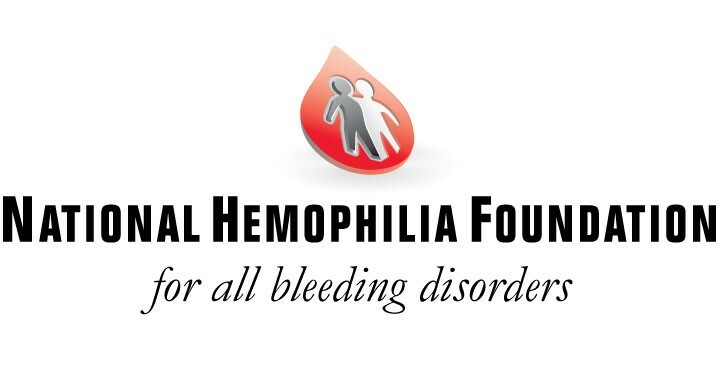 The Colorado Chapter of the National Hemophilia Foundation (NHF Colorado) is responsible for addressing the challenges bleeding disorder patients and their families face through education, advocacy, and empowerment. Our vision is to create an environment where those affected by bleeding disorders feel like part of a community, part of the solution, and empowered in their daily lives through connection with others who can relate to them and their challenges.  The Colorado Chapter of National Hemophilia Foundation has served those affected by bleeding disorders for the state of Colorado since 1974. Bleeding disorders are life-threatening, debilitating, and expensive to treat. A child with severe Hemophilia will spend over $200,000 annually to prevent bleeding. Some children and adults build up inhibitors to the treatment and the costs can exceed $1,000,000 per year. Failure to preventatively treat the disorder can result in prolonged painful bleeds that cause permanent and severe damage. Access to affordable and adequate health care is critical to being a self-sufficient, contributing member of society. The entire family is affected by the bleeding disorder physically, emotionally, and financially. 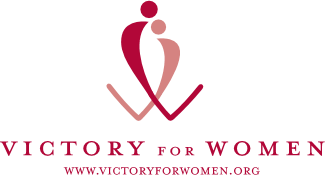 With over 35 years of experience, we provide programs and services to people affected by bleeding disorders so that they can better cope and can become self-advocates for themselves and/or their family. We partner with the University of Colorado Hemophilia Treatment Center, other agencies, and medical professionals to provide programs and services unique to those with bleeding disorders to best meet their needs.